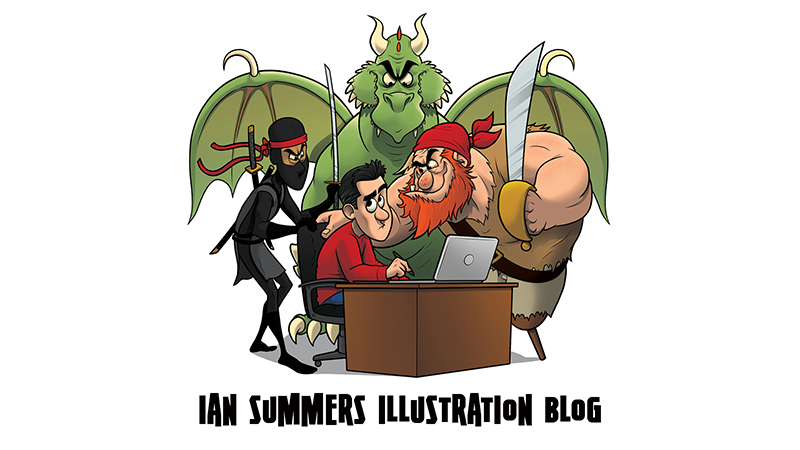 Ian Summers Blog: New Threadless design: Gentleman's rampage. 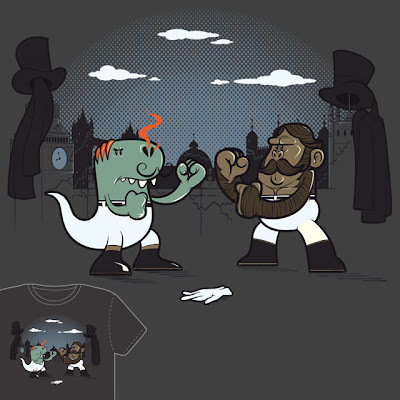 New Threadless design: Gentleman's rampage. It's been a while since I last submitted a design to Threadless. I've had designs sat unfinished on my desktop for months on end so I've made it my mission to get this back log sorted and submitted. Here is the first.